The Bin Butlers provide a premium bin cleaning service. 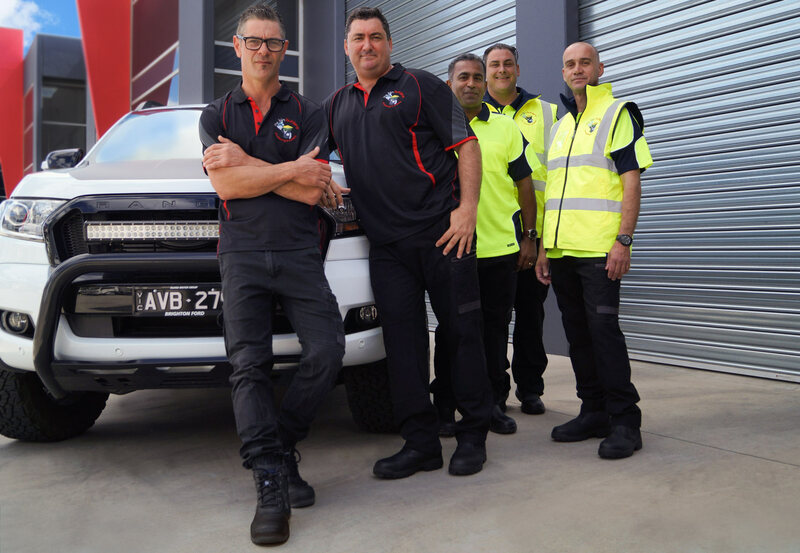 Established over 10 years ago, The Bin Butlers service commercial and residential clients throughout Melbourne. 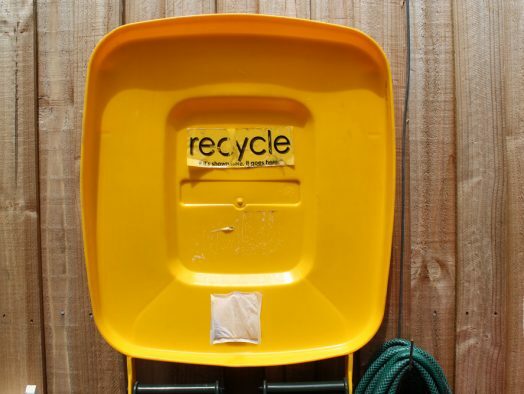 Jon, the founder of The Bin Butlers, a veteran in the waste management industry, was struck with the idea to clean bins while running his waste management business. With an increased industry focus on health and safety, Jon started offering his clients a bin cleaning and sanitising option. As demand for these services took off, Jon introduced a business partner, Adrian into the business. Adrian shared Jon’s passion for the business and together they work hard to make The Bin Butlers the preferred choice when it comes to cleaning and sanitising our local environment. Dedicated to providing excellence and reliability, The Bin Butlers only use the latest equipment and environmentally friendly cleaning products, ensuring they work towards building healthier and more sustainable environments that future generations can enjoy. The Bin Butlers are expanding their network to accommodate their ongoing demand. Call their friendly team today to arrange an obligation-free quote. 1300 788 123. To continuously work with our communities to become the leaders in building healthier and sustainable environments for generations to come. 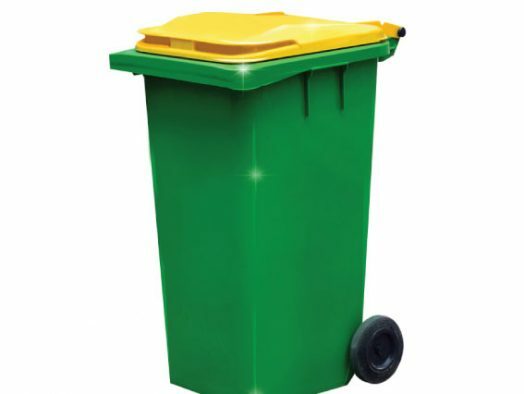 To contribute to a more sustainable and healthier environment by utilising the latest and safest technology to clean and sanitise our communities …one bin at a time. It’s important to wake up in the morning wanting to go out and do what you love and give it 100%. We aspire to do our job to the best of our ability and ensure that we offer our clients the best customer service and modern equipment to get the job done. Our clients can count on us to be there on time and get the job done to their satisfaction. We are here to support our Bin Butlers family and encourage a partnership that promotes work / life balance. We use only the safest materials to ensure we look after our environment for future generations. We look out for and support our Bin Butlers family. Everyone matters and plays an important role in our success? We conduct ourselves in a respectable manner and ensure we are always acting in good faith towards other members of the Bin Butlers family and our clients.